Like many of you, I’m a college student! And as such, my budget is a lot more narrow than I’d like it to be (thanks a lot, textbooks). 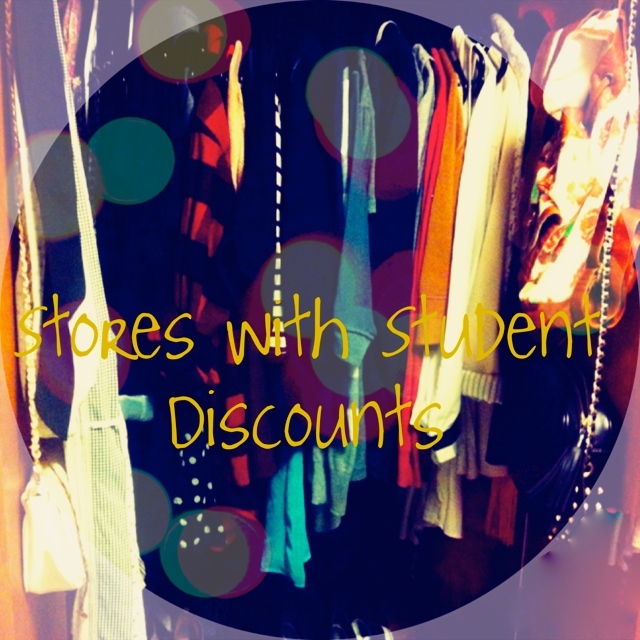 And so, I have curated a list of stores and designers that offer discounts for students. Check it out and if I missed any, let me know! 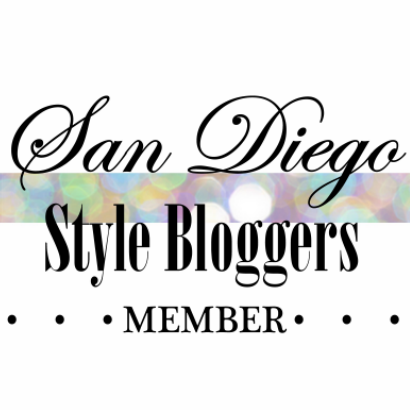 Ann Taylor: gives 15% off with student I.D. ASOS: gives 15% off with student I.D. TOMS: students get free shipping with an I.D.